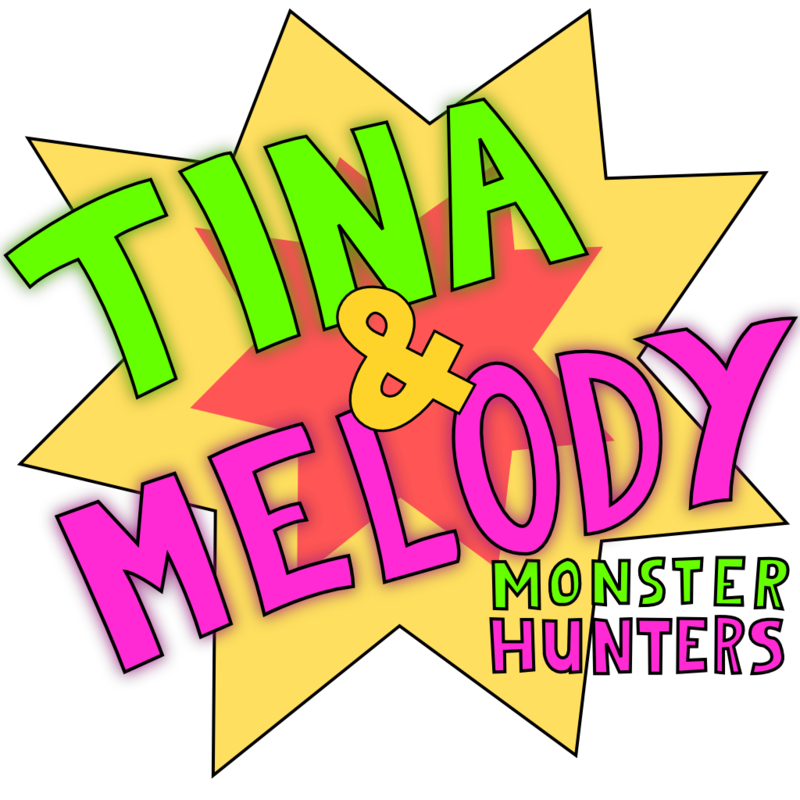 Obsessive Science Games presents: Tina & Melody; Monster Hunters, a co-op dungeon crawling twin-stick shooter for Android featuring the two titular toddlers with their laser bazookas as they hunt monsters and the occasional treasure! 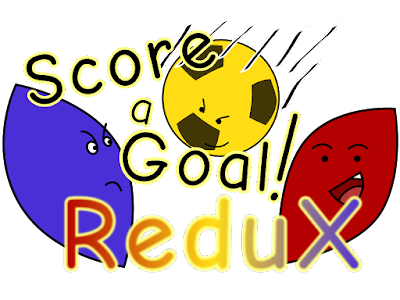 We are happy to announce that our first paid game will be released on the 1st of October 2015, so you can get into the Halloween spirit early! Some of you might have questions, like "Co-op on Android?" or "What is a laser bazooka? ", but don't fret. This week from Monday to Friday we will announce features and designs on this website. Also, we have set up a facebook page, so you can follow updates without having to check this site. Tina & Melody; Monster Hunters brings fun for the whole family (as long as they can handle cartoon violence) at home or on the back seat of the car. Join us this week as we reveal the first co-op dungeon crawling twin-stick shooter for Android.